On this album, he wrote lyrics to all his verses and also produced 5 tracks out of total 12, while other tracks were produced by Wadz, 310 Prophet, Dreamer Beats, James Tambiance, Tyler Smith, Saoul Assassin, Lil K. It also features Jovan, B. Thompson, Lil K (talkbox), Michelle, RJ, Gil Masuda of The Precious Lo’s, Qaq. 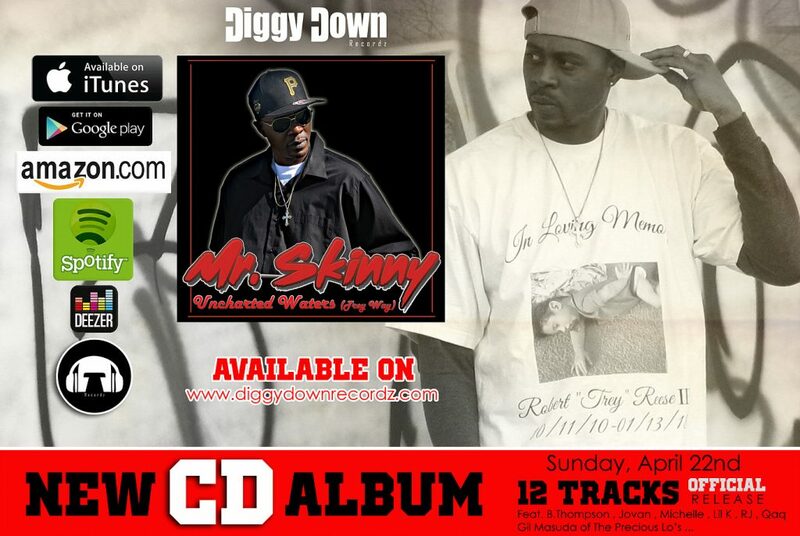 Purchase your hardcopy @ Official Diggy Down Online Shop as well as the rest of their CD catalog. The truly unstoppable Diggy Down Recordz are back at with their next CD release that we wanna talk about. 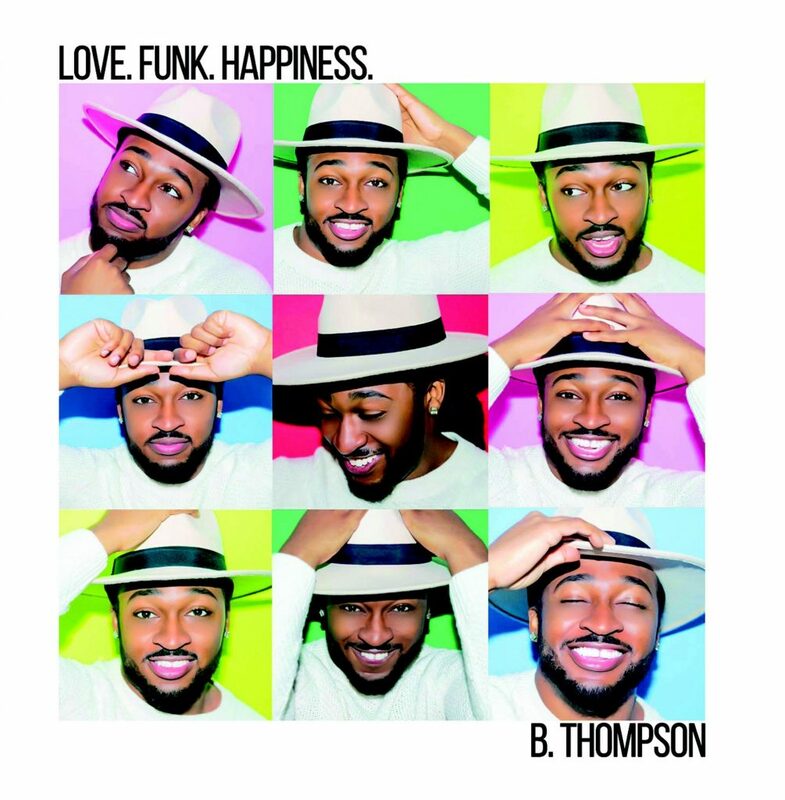 They already worked with the American singer B.Thompson on his “For The Love” album which was 1st release of this label and now they release his new album “Love. Funk. Happiness.” marking it the label’s 9th CD release. Overall, it’s a bright and light (like it’s cover) disco/boogie/funk album that’s really hard not to like or wanna bump in your speakers. 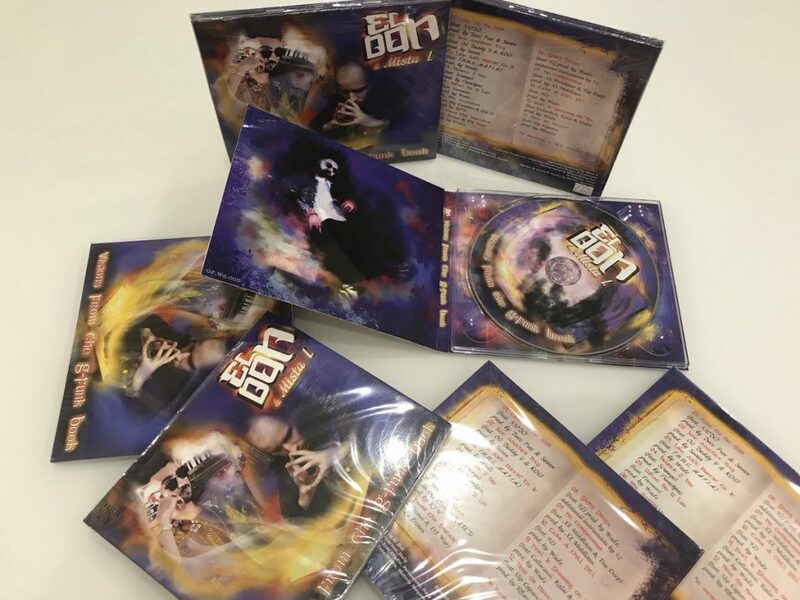 It’s a massive album of 19 tracks produced by DJ Ness D, Funkastic, Goz, Greg Doggett of The Doggett Brothers, M.Fasol, MellowNightz, Sergio “DOC” Barone, Tesla55, Tuomo Beats, Tyler Smith , Wadz and T-Groove (whose album Move Your Body was the previous CD release on Diggy Down. The release date is September 30th but the pre-orders have already been announced and CD’s are already in stock, so there’s a chance that they could get shipped a bit earlier. Go cop your CD (also available in digital) @ DIGGY DOWN RECORDZ WEBSITE. 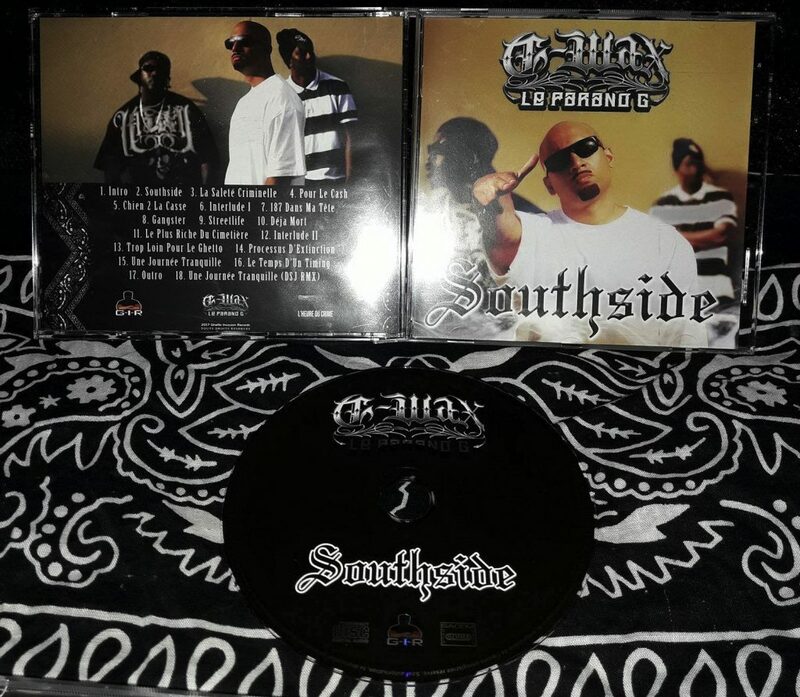 September 15th brought to us some real good news: after some delay the album “Southside” by G-Wax Le Parano G was finally released in CD format: 18 tracks produced by Tony Beatmaker, Funklord Production, G-Neg, Dorsey Sick Joker, Sam-G, J-Box & G-Wax himself. A few songs of the album were flavored by Talkbox by Wadz, Hic Box & Sly Box. 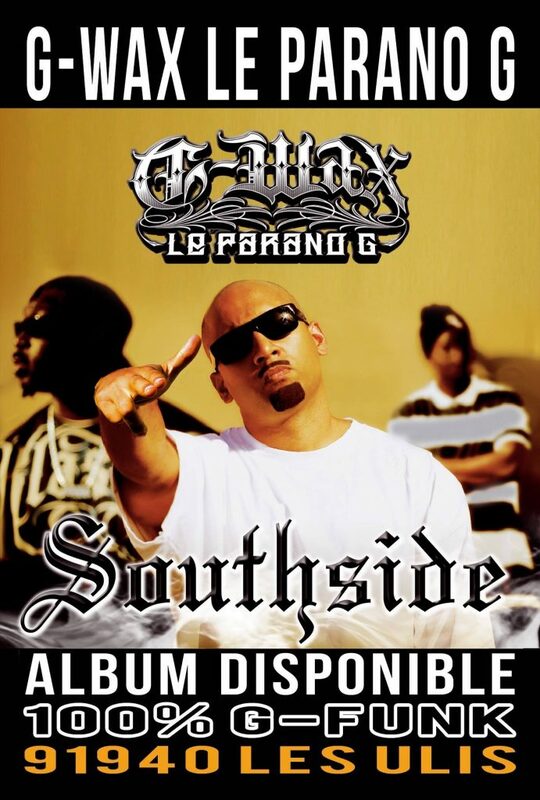 All in all, if you like dope French Gangsta rap / G-Funk, then this album is for you. Check out three videos at the bottom of this post & just see for yourself if you really wanna sleep on this tight G-Funk stuff. 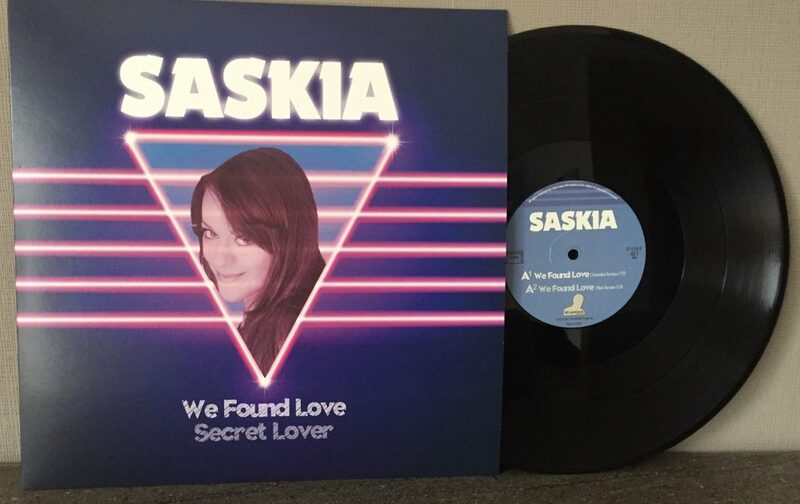 Dd Lahouve Production is back again with another wonderful 12″ 45Rpm Maxi vinyl: Saskia – We Found Love/Secret Lover to be released on February 6th 2017. Saskia is a female singer from Germany. 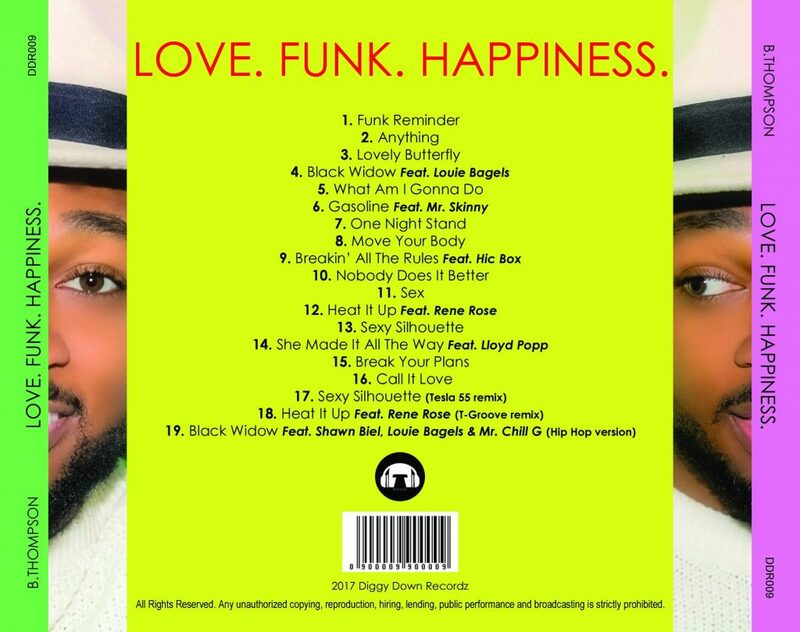 All in all, this release was a collaborative effort of a few real good professionals: music was produced by Magoo (France), Saskia vocals recorded by Sergio Doc Barone (Germany) at PurpleRoom Studio, artwork designed by DJ Ness D of The Touch Funk (France) and mastering was done by Wadz (France). Hurry up with your order, this vinyl is limited to only 200 copies!! 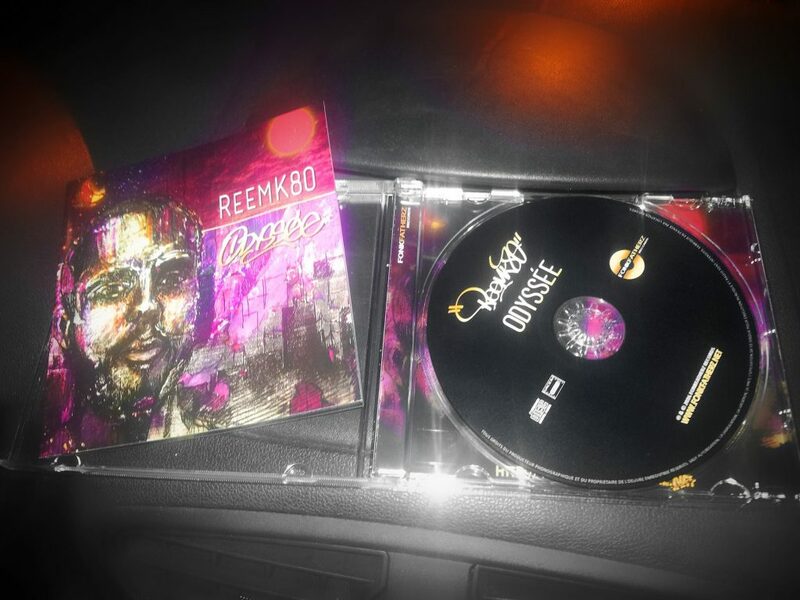 Most probably, Fonkfatherz Records decided not to give their supporters a break and just recently came up with one more release – this time it’s the full-length album “Odyssée“ by a French rapper ReemK80. 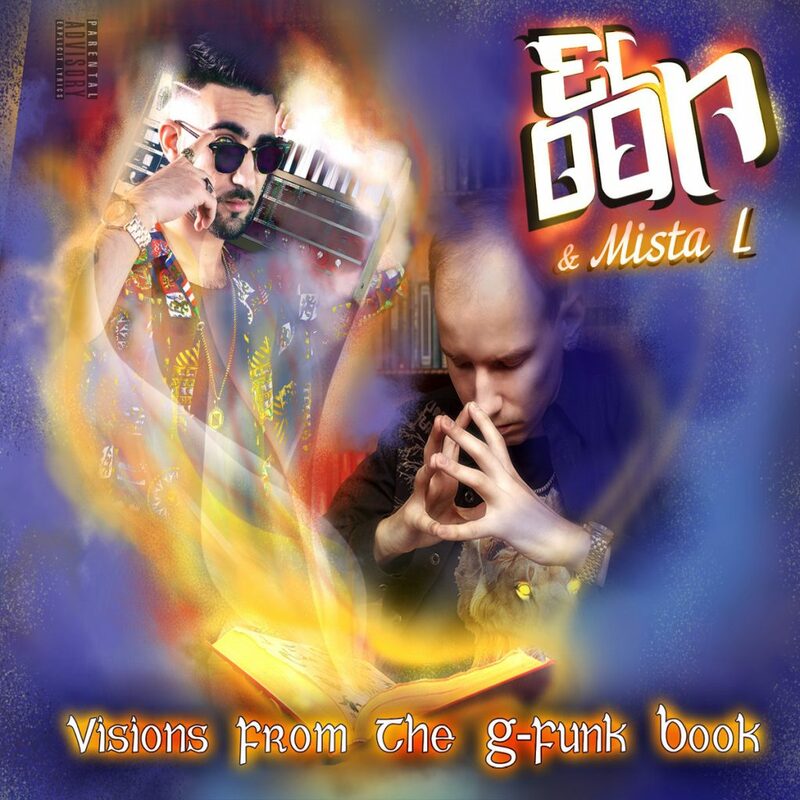 His musical inspiration has been derived from Funk, French rap, hip-hop from New York to LA, but also from electro (especially Trip- Hop & Deep House) and world music such as Bossa Nova and oriental music. 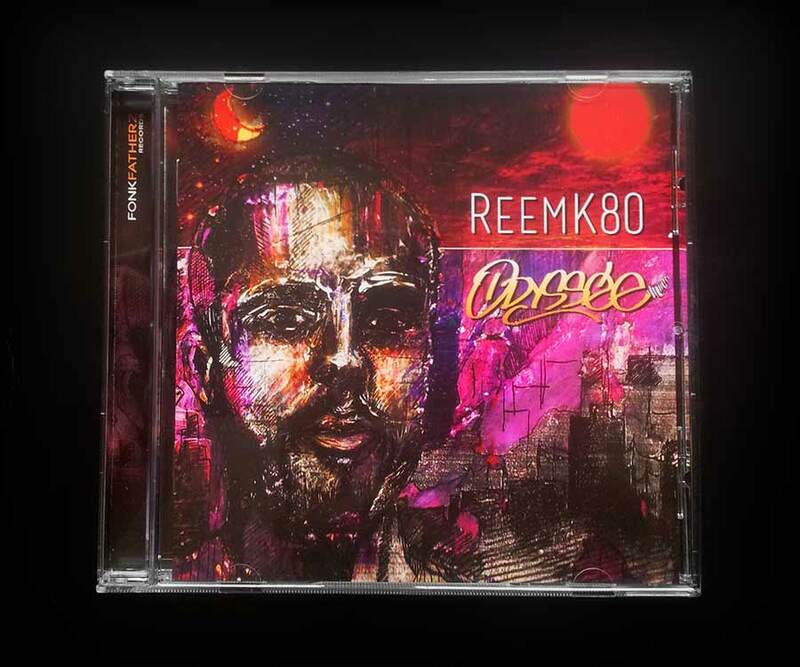 The favourite topics of ReemK80 are mainly social, where he addresses society and human relationships, navigating between melancholy and conviction. The album consists of 17 tracks (inc. one bonus track) and features the productions by Wadz and Rol.K. You can preview all the tracks & order this CD @ Fonkfatherz Records Online Store.